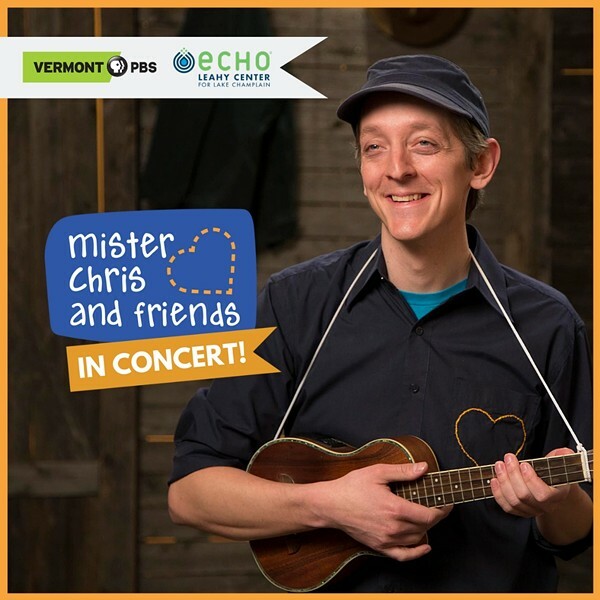 Mister Chris & Friends | Higher Ground | Live Performances, Music | Kids VT - small people, big ideas! When: Sun., May 5, 11 a.m.
Singer-songwriter and educator Chris Dorman and his band enchant the audience of all ages with their Higher Ground debut, featuring new and familiar songs celebrating the simple beauty of childhood, parenthood and community. Doors open at 11 a.m. Music begins at noon. Price: $12-15; free for children under age 1.